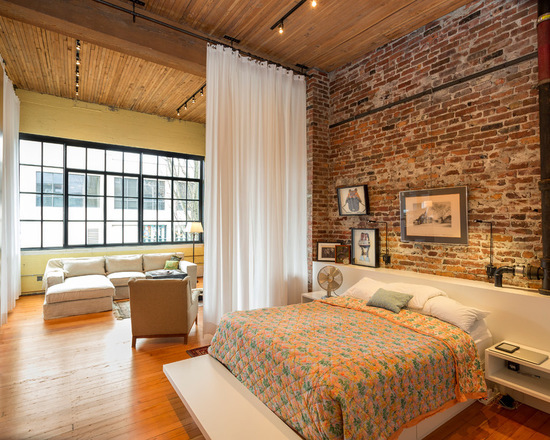 These days, loft-style refers to the combination of modern and industrial design that is commonly used in loft spaces. 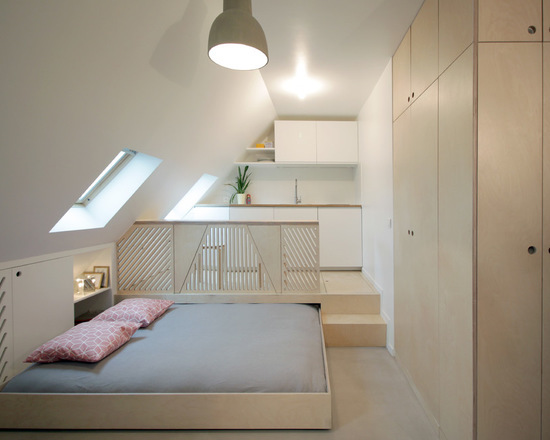 That is why it is called loft-style because of many interior designers apply the look on loft apartments and homes. 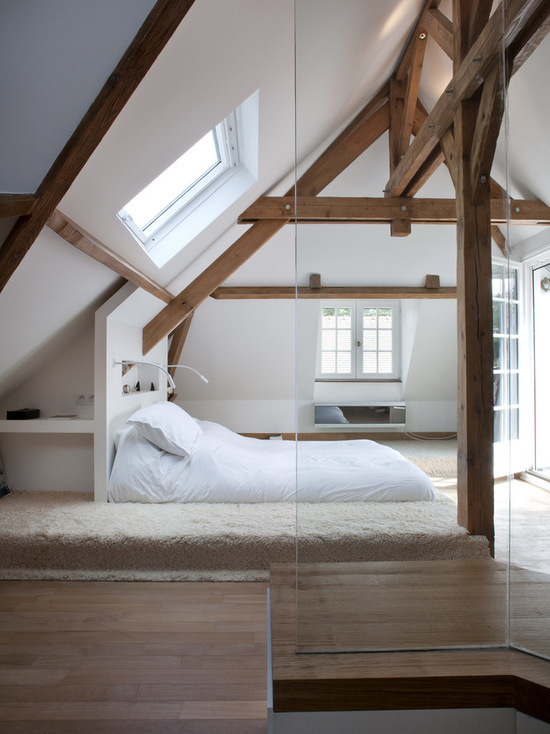 For bedrooms, it’s best to adopt a slightly softer approach, with less bare brickwork and impractical trailing cables. 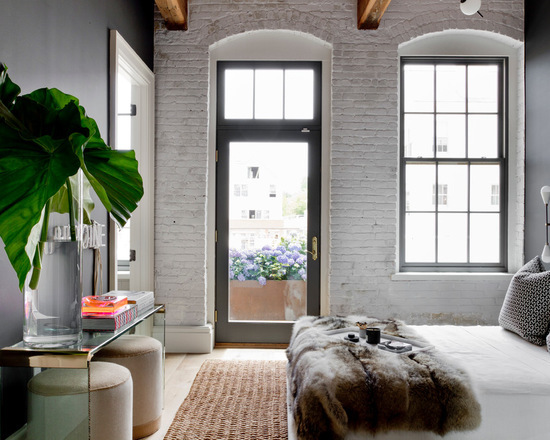 When we put together modern and industrial style, we can come up with one very stunning interior which can also be referred to as loft-style. 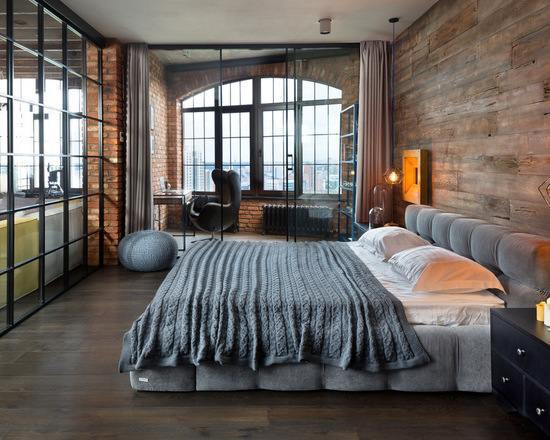 And today, we are going to show you a roundup of bedrooms of this style and I am sure after seeing this list, you will also fall in love with this style. 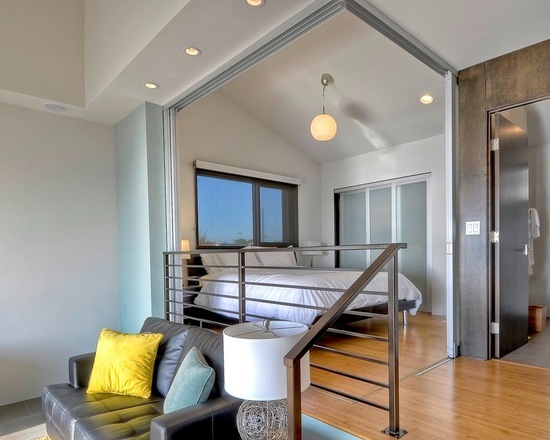 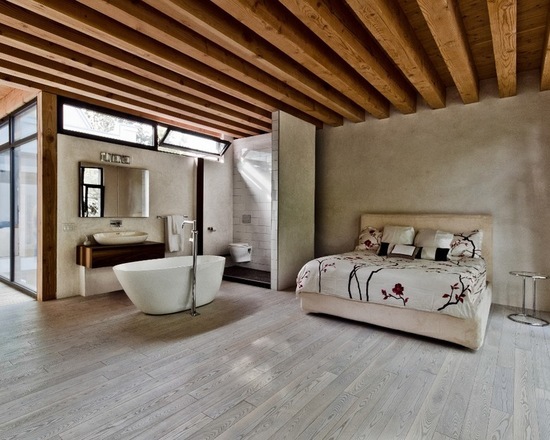 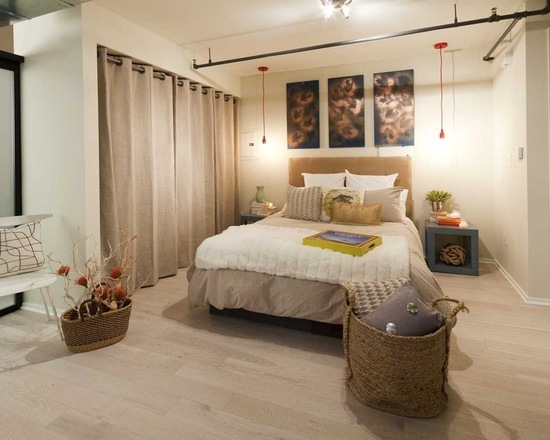 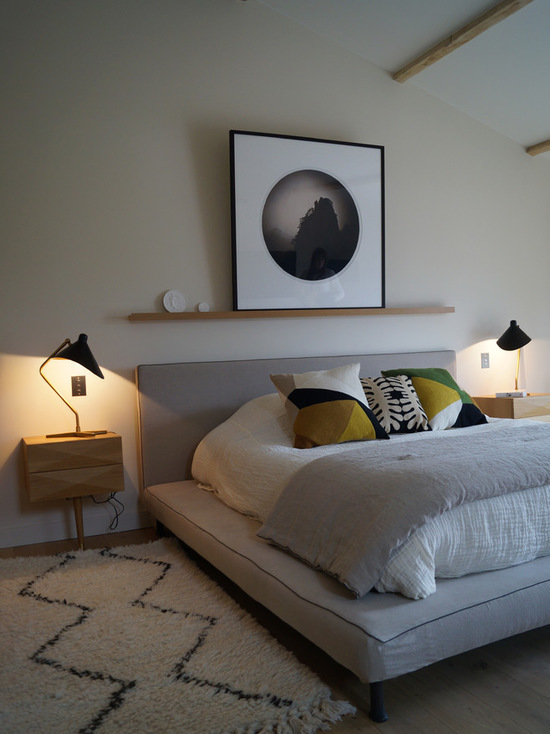 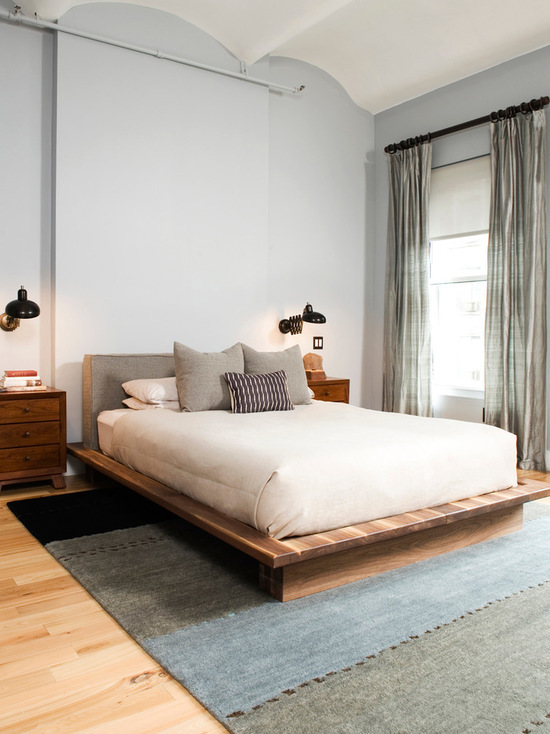 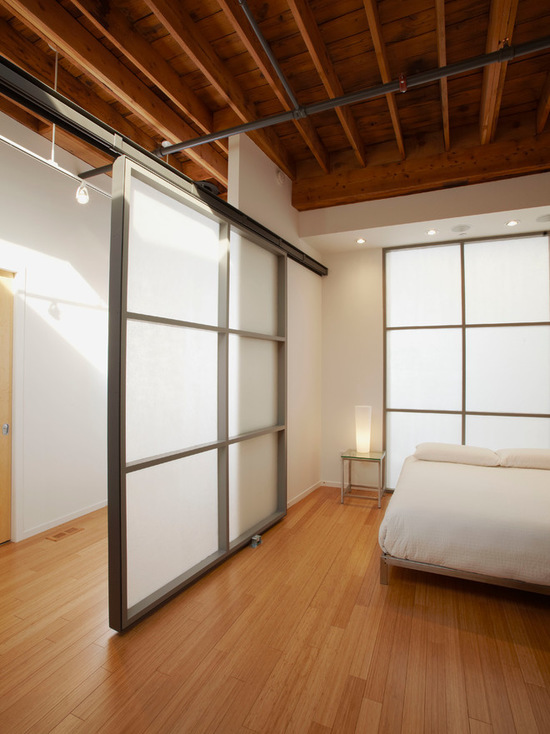 Let us look into the bedroom images below so you will know what we mean by loft-style bedrooms.